Other than finish off the bilge cover discs it's been a quiet month in the workshop. 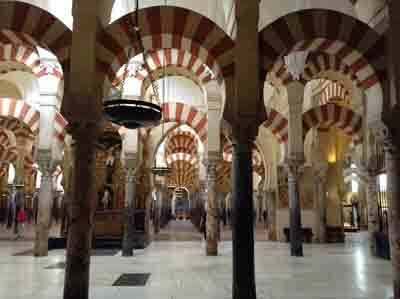 We decided to take some pre winter sun with a visit to Cordoba, principally to see the Mezquita. On the biking front I was loaned a set of Vector Power Pedals which I fitted to the Auto bike.